Suggested for children who turn 3 by September 2019, this class encourages further socialization by reinforcing how a child's choices affect their relationships and environment. 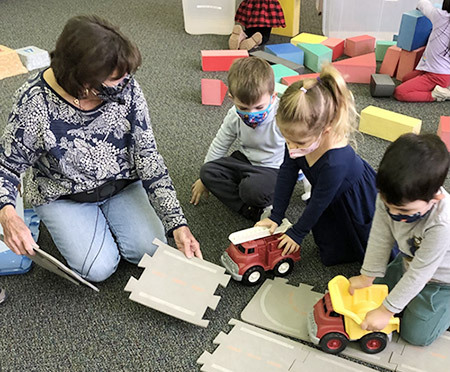 This class fosters independence, creativity, cognitive growth, and motor coordination. Children are introduced to phonemic awareness and number sequencing.